When winter is at its worst, the last thing you want is a home that is cold and uncomfortable as the outside. That’s crucial to decorate your home for the season. 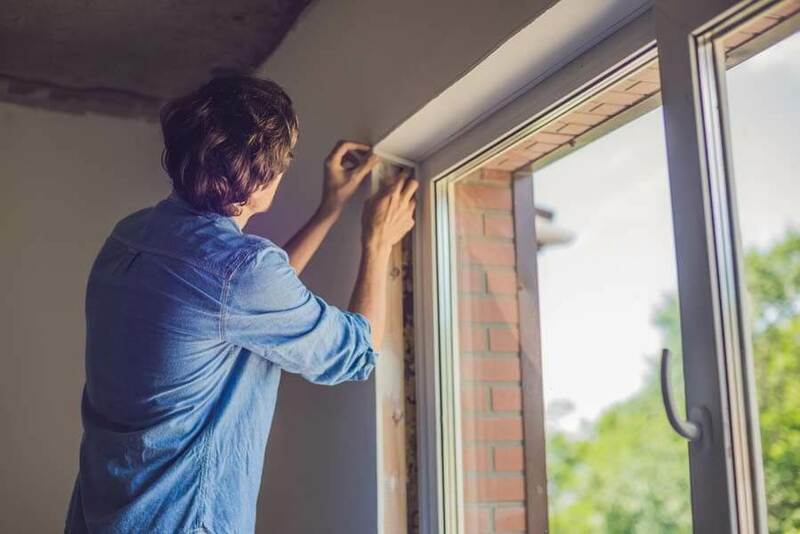 You do not have to remodel your home every time winter comes. Only a few extra touches can make the difference between a dull, dreary home to a cozy and comfortable home. Here are some winter decoration tips to help you get started. As soon as it starts to get cold outside, lighting the fireplace is the first thing you might want to start. However, after heavy use, the soot can accumulate and clog the fireplace. This, in turn, can lead to many dangers, such as fires, carbon monoxide poisoning or other toxic gases. While you can do this yourself, you should use a fireplace cleaning service that can help you and your family stay safe and out of danger. 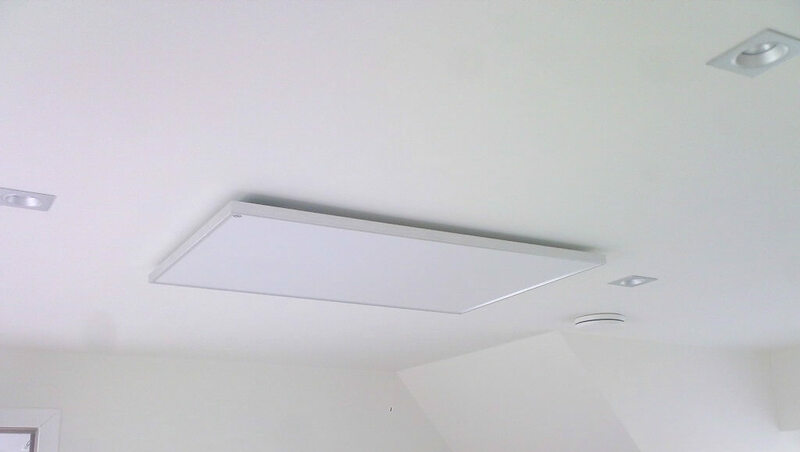 Infrared heaters are gaining in popularity and attention due to their higher energy efficiency and effective heat distribution. They are considered a better source of heat. A lot of them can heat an area of 1000 square feet in about 10 to 15 minutes. Infrared radiators work at the base of radiation waves, a class of electromagnetic waves that are invisible to the human eye. Once turned on, these waves provide instant heat. It heats objects and people toward where it’s directed. Its specifications make it energy efficient compared to other types of heaters. This is one of the main reasons why they should be preferred during winter. Checking your heating, ventilation and air conditioning (HVAC) is another way to save on your heating costs. HVAC ensures a comfortable temperature for your home; Nice and warm for the winter. But the generated heat or air also accounts for about half of your monthly energy bills. 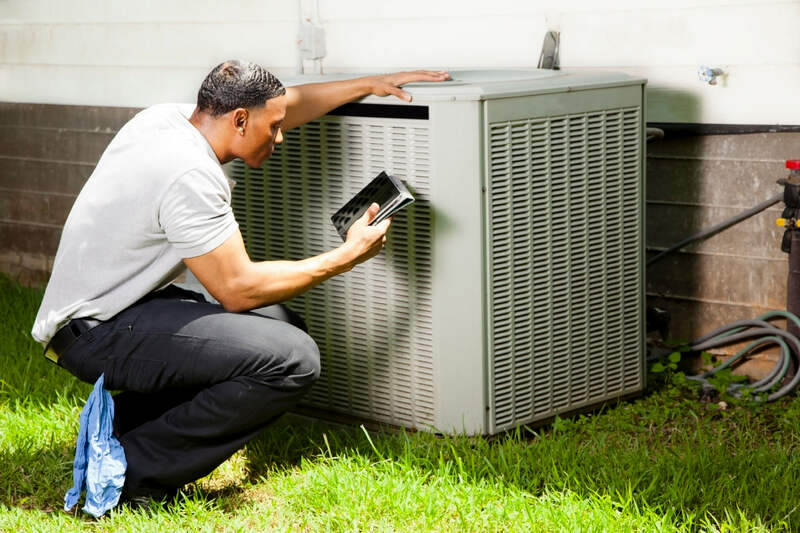 Checking your HVAC system to make sure it is working properly can cut your costs and keep you warm this winter. 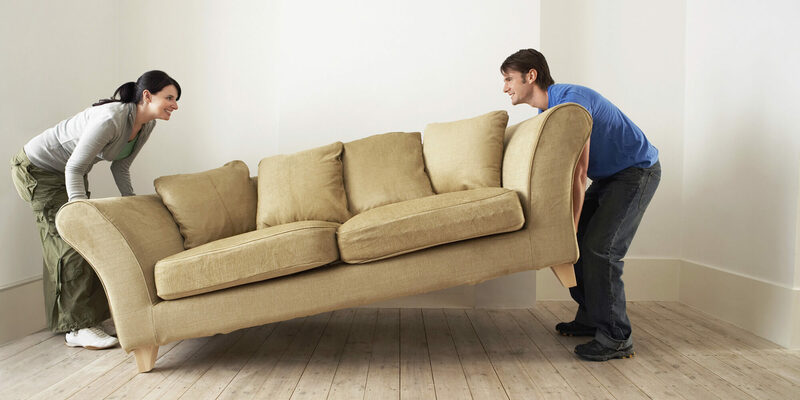 One way to generate heat is to put your furniture close together. The intimate arrangements make a room more attractive and create plenty of room for conversation. Place them in a circle or let two or more pieces face each other. If you have a large room, place oriental, round carpets under the furniture to define the space and give the room a warm glow. With old windows, cold air can easily seep through cracks and raise the temperature. So, you’re on the hook for a higher heating bill. Make sure your windows are well insulated, especially if they are older. Check for cracks in the house that you have not seen before, and also check the insulation in parts of the house, e.g. the attic. Fill the room with thick and rich materials that will give you a warmer feel. Wool, fleece, and velvet are among the most popular winter fabrics, especially for blankets and blankets. 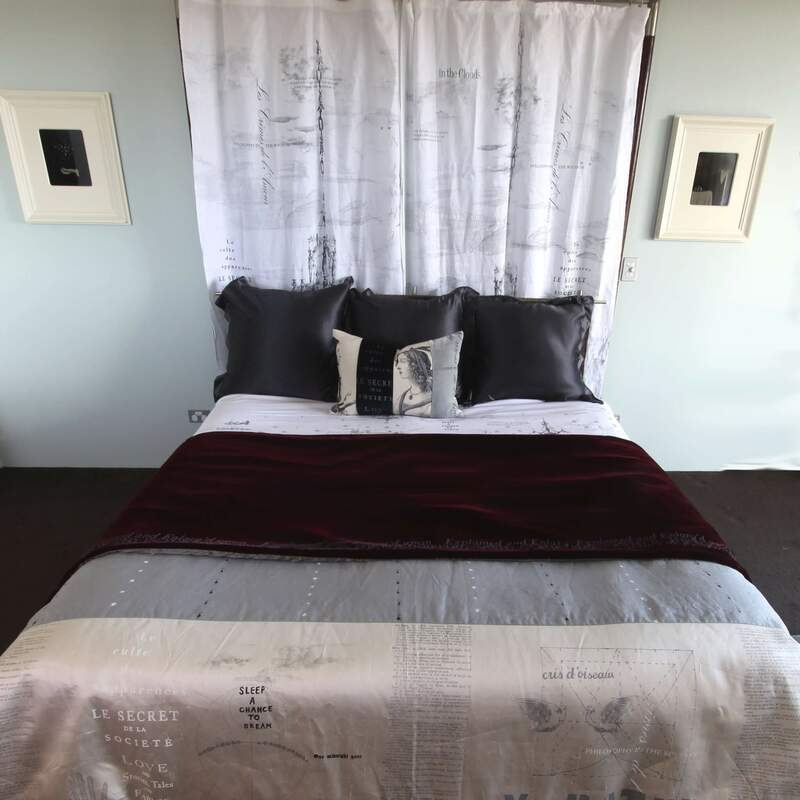 Rag rugs are particularly suitable for heating a room. Most modern carpets use a thick, high-quality pile, so it’s just a matter of design. You may also consider jute carpets and cotton carpets, which are less expensive but just as comfortable. You have to have a good safe ladder. 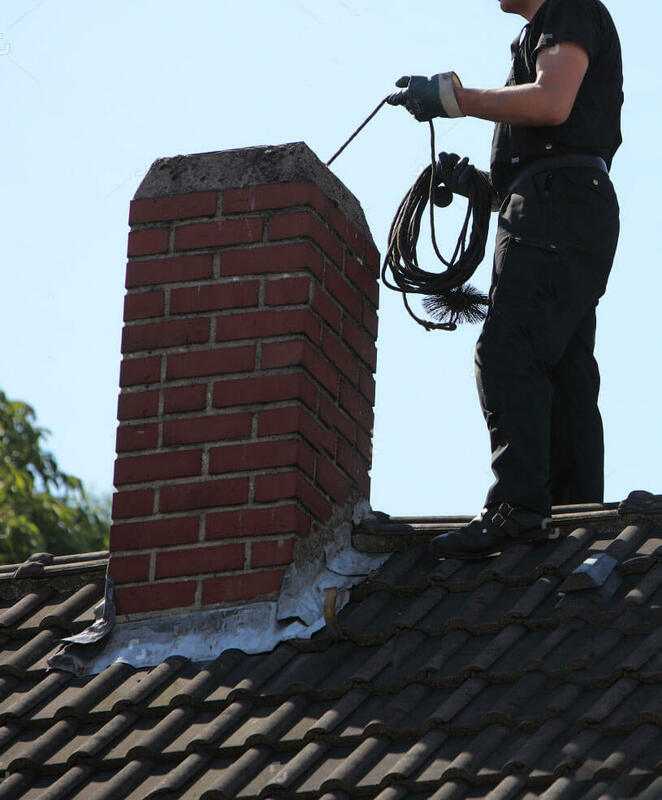 Climb up the ladder and clean all the leaves, dirt and everything else in your gutters. 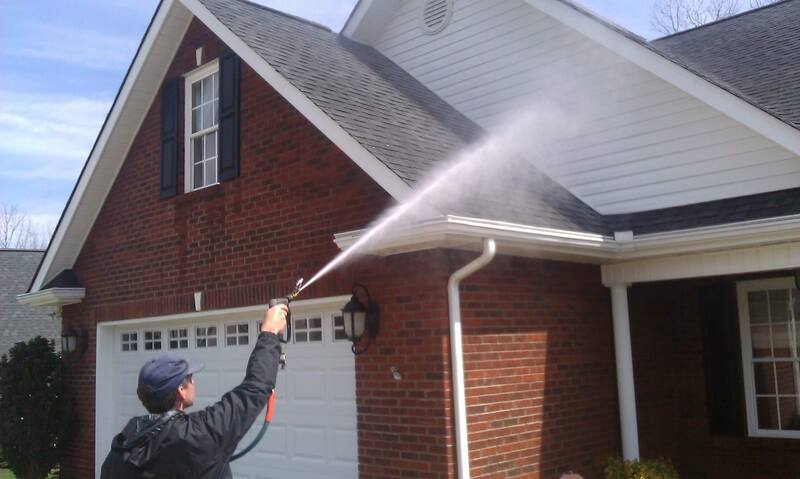 Check and clean all your downspouts. Make sure they are properly connected and that they drain areas where they do not cause any problems. 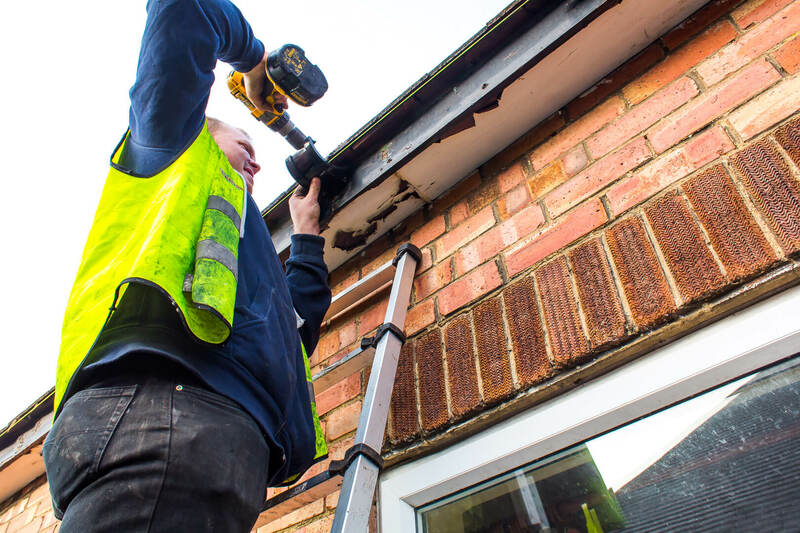 Then check the nails of the gutters to make sure they are securely attached to the house. Replace the missing tiles in the ceiling. 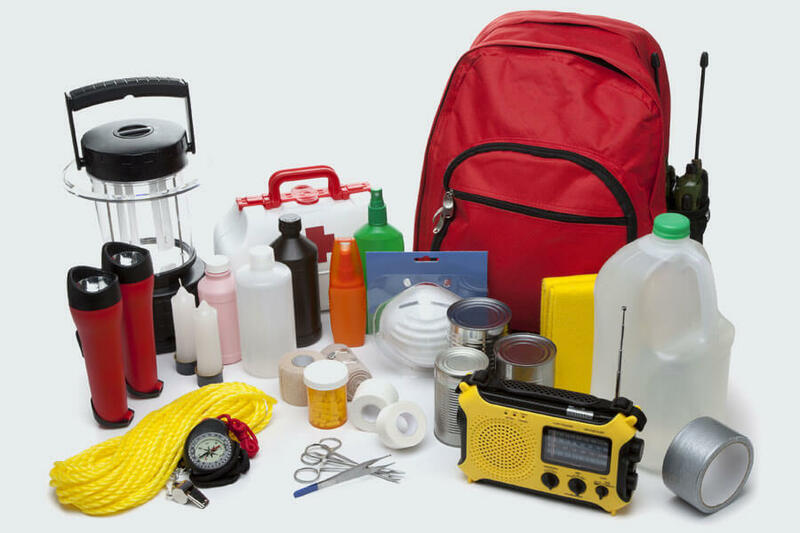 An emergency kit is an important accessory for unexpected things. There can be severe weather conditions, such as heavy rains or blizzards that can disrupt everyday life. Therefore, it is a good idea to prepare for life-threatening situations and to have emergency supplies such as food, water medications, flashlights, batteries, blankets, pipes, etc. The above are some hints to help you keep your house a warm during the winter season follow them to also keep yourself warm and your loved ones. Neil Wilson have 10 years of experience in the healthcare field and managed a home health care company for a few years and learned more, I enjoy share my experience & knowledge on https://pickmyperfect.com/.